I'm no Clapton connoisseur, but I do know a little about the man. Like he's only the greatest guitarist in the world. That's he's had addiction problems. That he lost his little boy to a freak accident. That he's been a part of quite a few bands. That he was married to Pattie Boyd. And that he's responsible for mega hits like "Layla", "I Shot the Sheriff" (his cover version of Bob Marley's song), and "Tears In Heaven". Young Eric grew up listening to the radio and says, "Music became a healer for me, and I learned to listen with all my being. 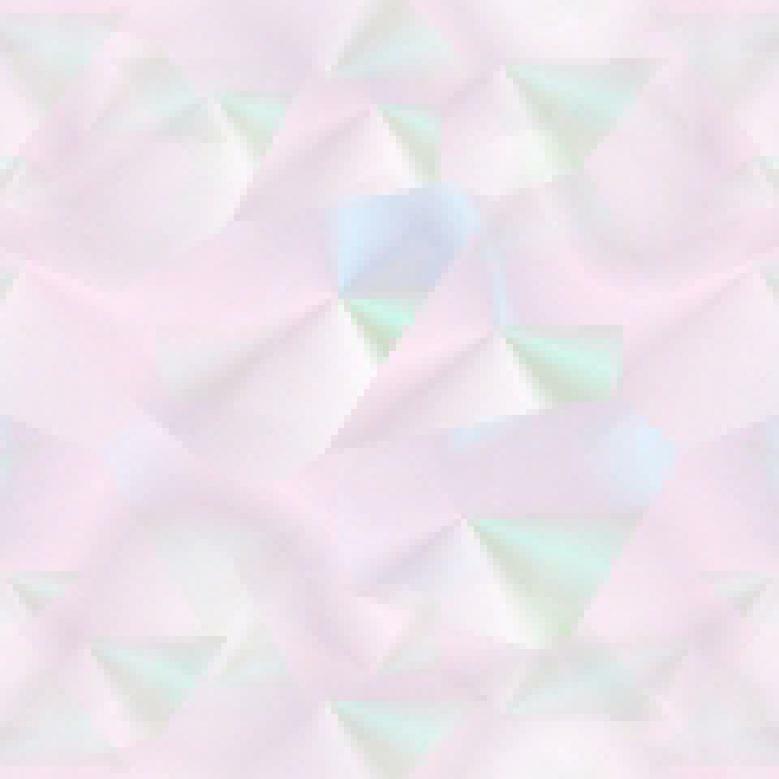 I found that it could wipe away all the emotions of fear and confusion relating to my family." He had discovered that he was illegitimate and that the parents he called Mum and Dad, were in fact, his grandparents. His first guitar had steel strings and he taught himself to play through imitation and practice initially, and by listening to Chuck Berry, Muddy Waters, Buddy Holly, and blues music, and later to the likes of Robert Johnson and sounds of Freddy King. Academically he wasn't doing well at school but got better from the age of 13 when he changed schools and left the local school in Ripley. Kingston had much more to offer and it wasn't long before he bought a second (much better) guitar. He talks about his introduction to the pub and club scene in London, and for lack of a better word, his obsession with music. Clapton goes on to talk about his meeting the rising stars of the time (The Rolling Stones and the Beatles among many, many others), his joining the Yardbirds (where he was nicknamed "Slowhand Clapton"), Cream, and Derek and the Dominos, and his determination to stick to the truth which was the blues. Shy and probably not aware of his emerging brilliance, he muddled along and worked hard. 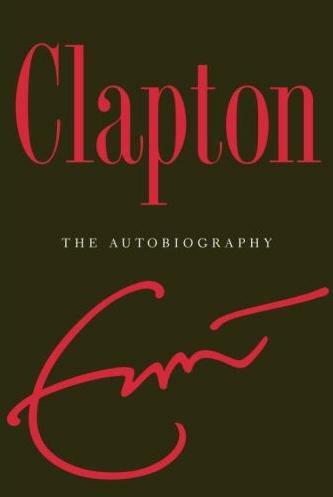 I loved Clapton's easy style of telling his interesting life story, and how so many careers are entwined or have a least touched over the decades. I didn't know for instance, that Clapton played on George Harrison's "While My Guitar Gently Weeps", one of my favorite songs. I liked that he acknowledges the many musicians (and others) he's been associated with, showing an abundance of humility and gratitude. He also discusses in detail the seriousness of his addictions - his story is a grim reminder of how a life can spiral out of control, something we can all learn not do to. I applaud Mr. Clapton for openly discussing the horrors of alcohol and drug addiction and commend him for remaining sober for more than twenty years. Do read Pattie Boyd's book as well. Visit his website at www.ericclapton.com. Conclusion - Poignant, sad, moving, and uplifting. Clapton is a shining example of how to overcome adversity and awful addictions. Bravo, sir.